WBC President Mauricio Sulaiman has let it slip that Adonis Stevenson’s next defense of the WBC light heavyweight title has been set for December 1st in Montreal. 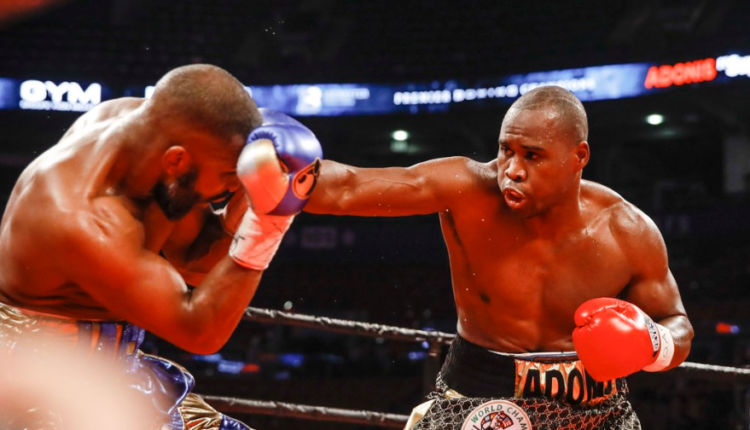 It was rumored that Stevenson’s promoter, Yvon Michel, intended the fight in Quebec City on November 3rd, the WBC president told a fan on Twitter this week that Stevenson and Oleksandr Gvozdyk will be heading to Montreal. The undefeated Gvozdyk is the first mandatory challenger that Stevenson has faced since a 2013 knockout of Tony Bellew, and the 30 year old is coming off a draw with Badou Jack earlier this year.